I am looking for a Doxle puppy. Do you have any or will you have some in the near future. 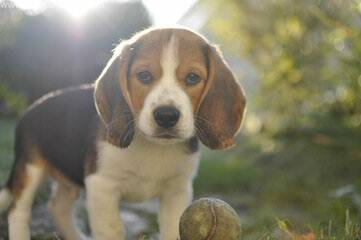 Would consider a beagle but would want a miniature or pocket one.